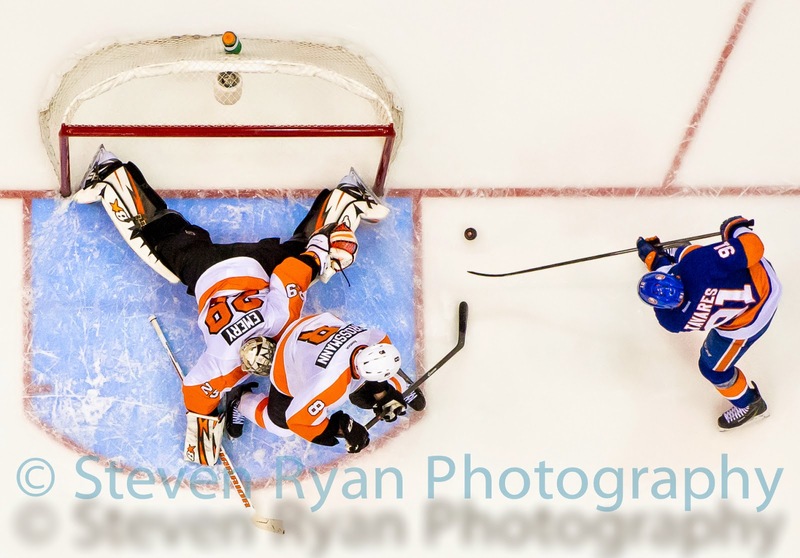 2014 provided me with some great opportunities in sports photography. I decided to end the year by choosing a photograph from each month of 2014. Here are some of my favorites that didn't make the portfolio. 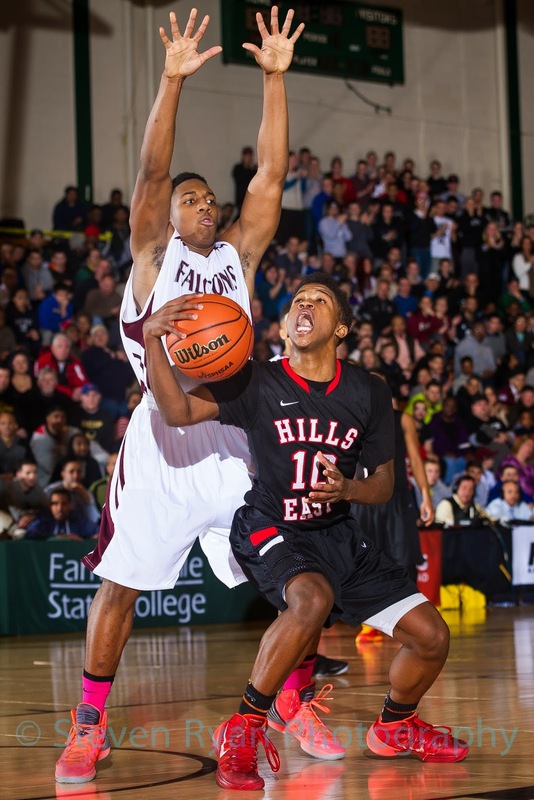 Half Hollow Hills East and Deer Park battle in the Suffolk County Class AA semi-final. You rarely get good weather for March baseball games. 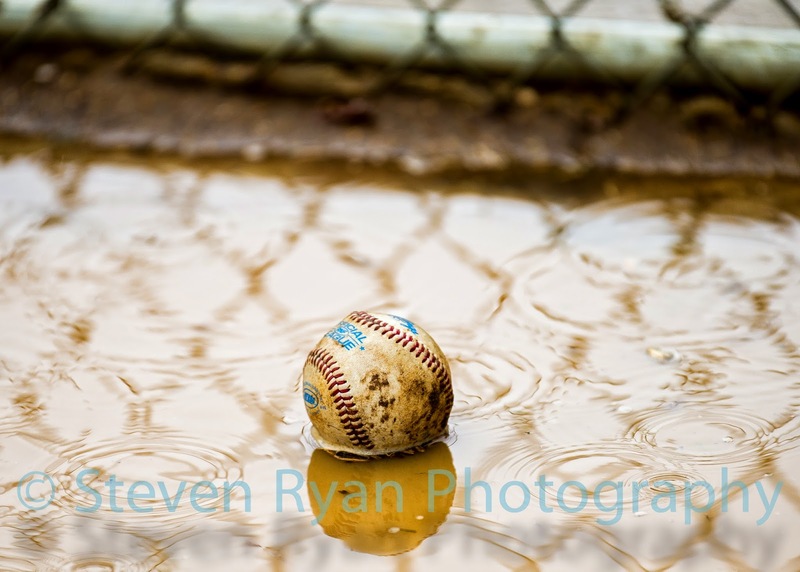 This baseball was just sitting in a muddy puddle during an early season matchup between Kellenberg and St. Dominic's that was played entirely in rain from start to finish. From the DICKS High School National Championship Girls Semi-Final. 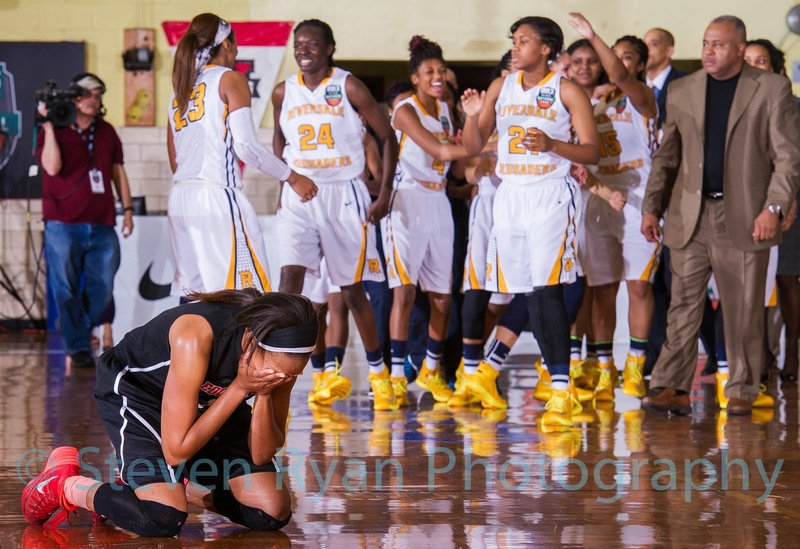 Edgewater H.S nearly upset the #1 seed and eventual champs Riverdale Baptist School. The agony of defeat clearly showed. 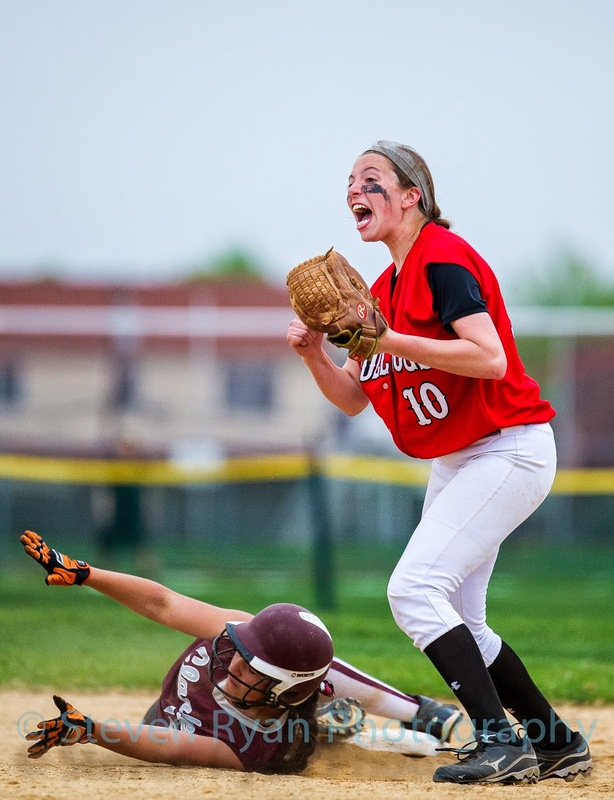 Island Trees' Morgan Petry reacts after tagging out Clarkes Sabrina Caputo (16) to win the Nassau County Class A Semi-Final. In a year of firsts, this was an interesting assignment. My first time photographing MMA. 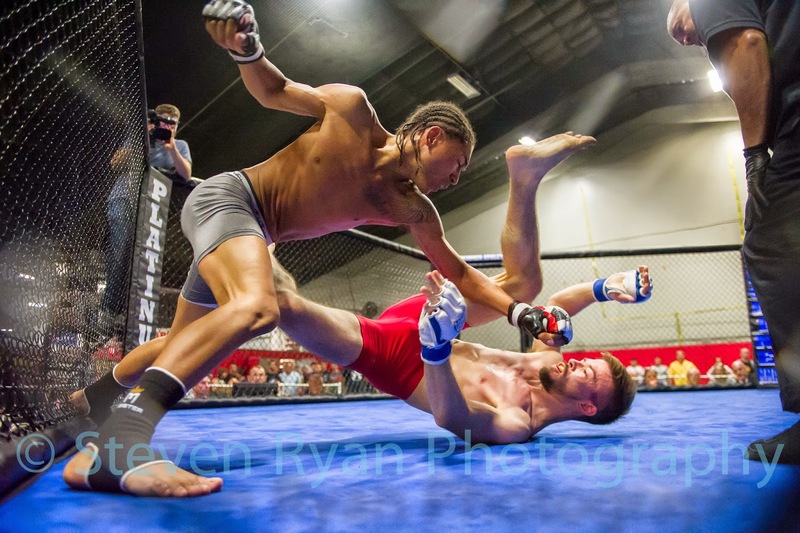 This photo features Catchweight Shaquan Moore (left) of East West MMA in a battle against John Gillespie of Bellmore Kickboxing. 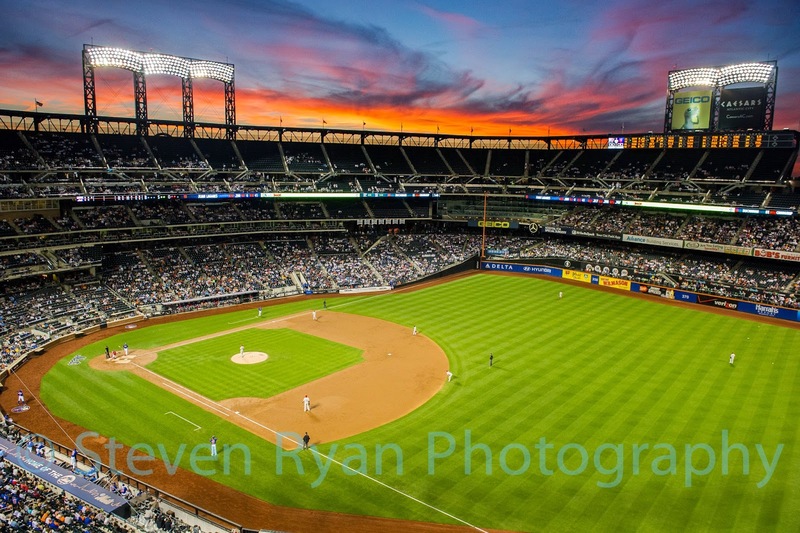 The sun sets over Citi Field during the Philadelphia Phillies versus the New York Mets game. 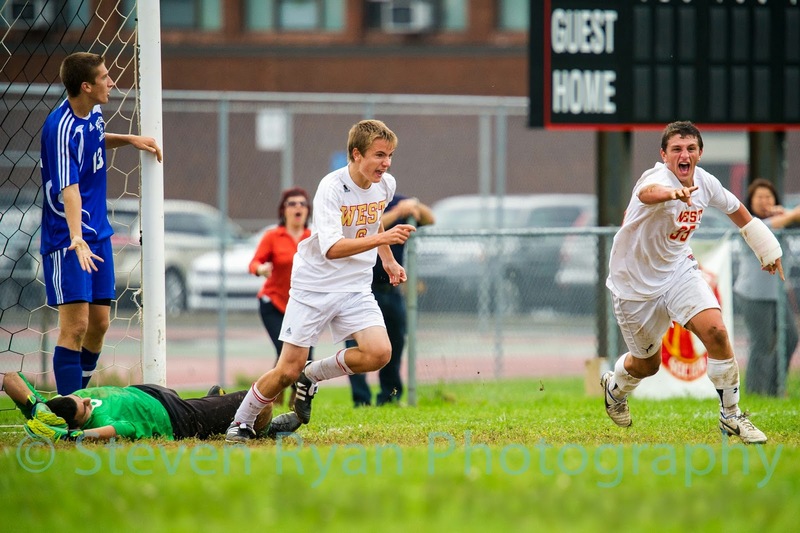 Half Hollow Hills West Midfielder Jordan Stummer celebrates after scoring the game tying goal late in the second half in a game against North Babylon. 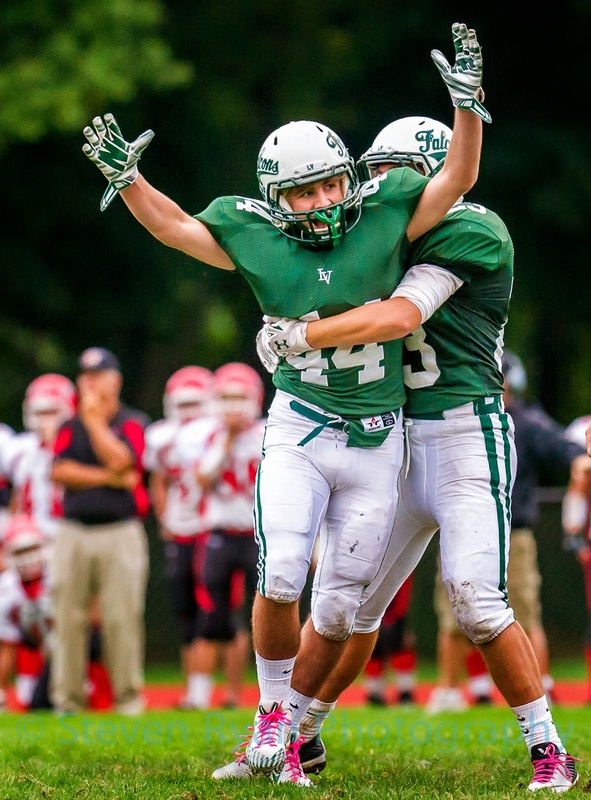 Locust Valley Kicker Nick Petralia (44) celebrates his game winning field goal kick in a game against Mineola. 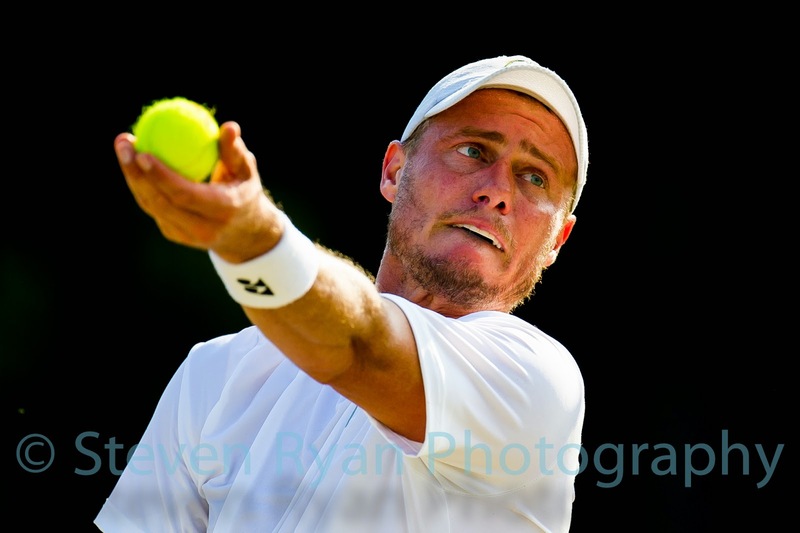 This is an image from Sports Shooter Academy that I personally like a lot. 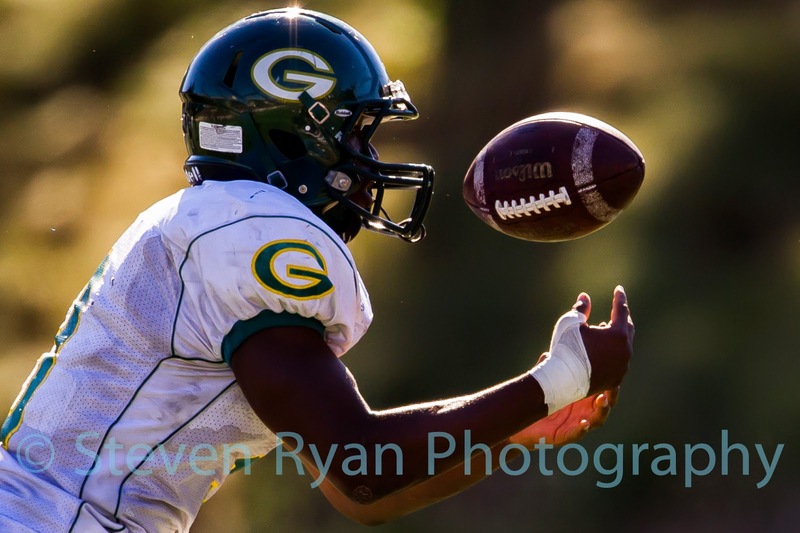 A receiver from Grossmont brings in a pass for a first down. It was amazing photographing football in 86 degree weather in mid-November as well as being a part of this workshop. 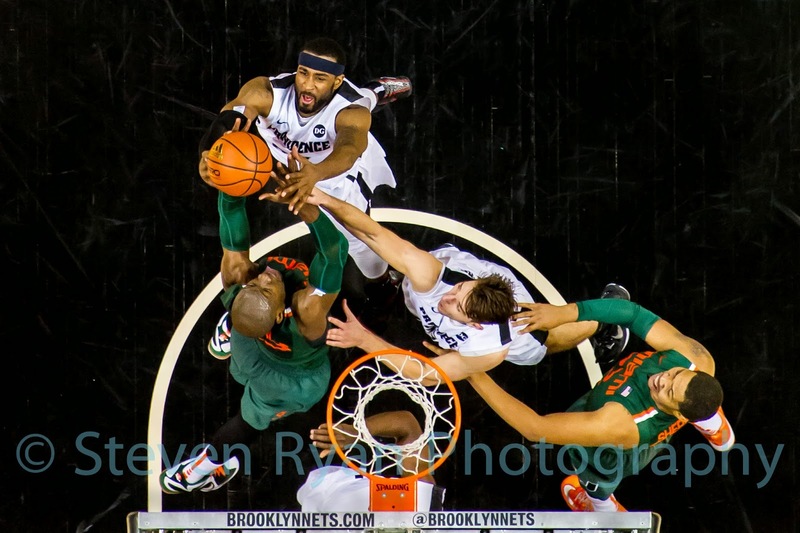 This show was taken from the rafters at Barclays Center during a game between University of Miami and Providence. Looking forward to sharing my images with everyone in 2015!